This screwdriver unscrews in the middle to reveal secret compartment. 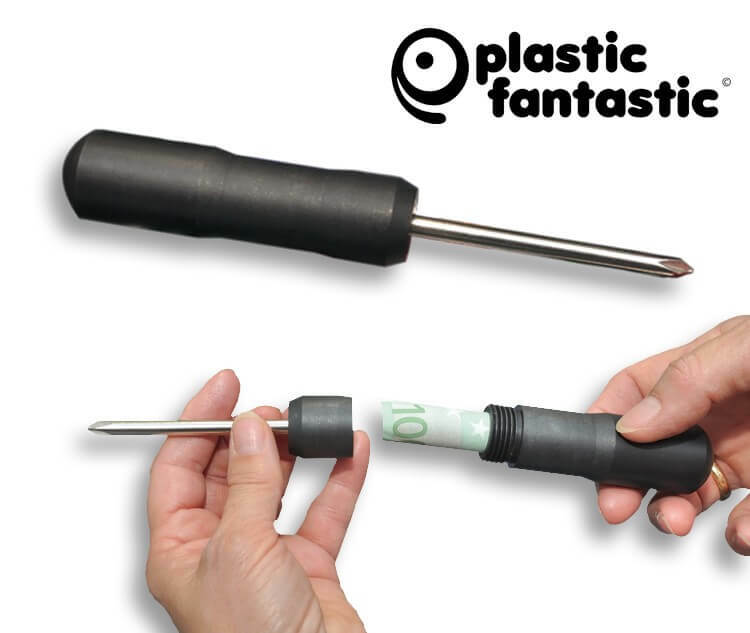 Looks just like a real screwdriver. Seal as good as invisable. Great for hiding cash, jewelry, medicine and other valuables.